Julien is co-founder at NuVentures (Subsidiary of BunkerSofa LLC), a fund focusing on Blockchain Startups and DACs (Decentralized Autonomous Corporations). Since 2013, he has invested in the blockchain-based ventures with the highest potential that are committed to building a distributed, decentralized, and non-pyramidal future. 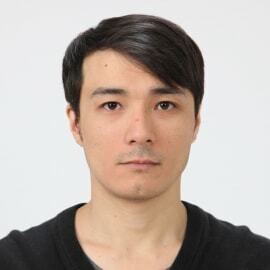 Headquartered in Tokyo (Japan), he is excited about the financial industry, free energy, transportation, new media, virtual & augmented reality, friendly AI, and some consumer Internet. Prior to founding NuVentures, Julien co-founded Descartes Search LLC a recruiting company in Tokyo that provides human capital to startups in exchange for cash/equity. He holds a MS in Computer Science from Tokyo Institute of Technology and a MS in Electrical Engineering from ENSEA (Paris).